An extremely significant early (and silent) horror film. 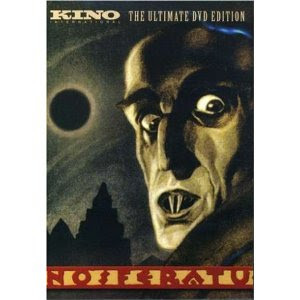 Loosely based (without permission) on Bram Stoker's Dracula, it was made by German filmmaker F.W. Murnau.